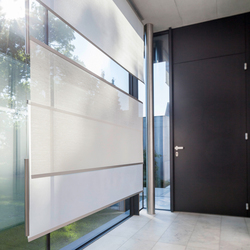 Wood & Washi is heading in a new direction as regards window decoration with the newly developed 'Flow' decoration system. 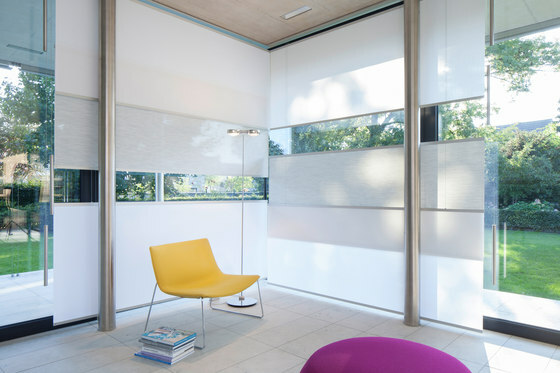 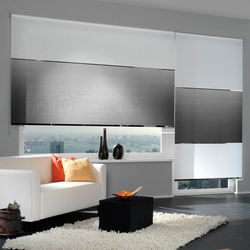 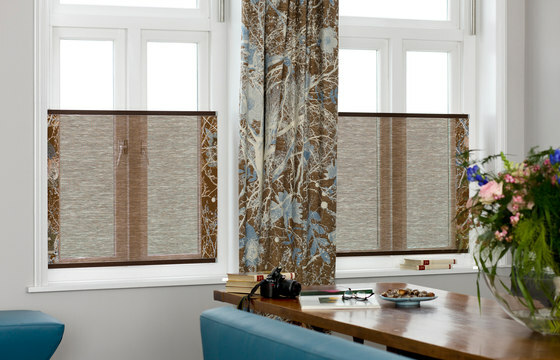 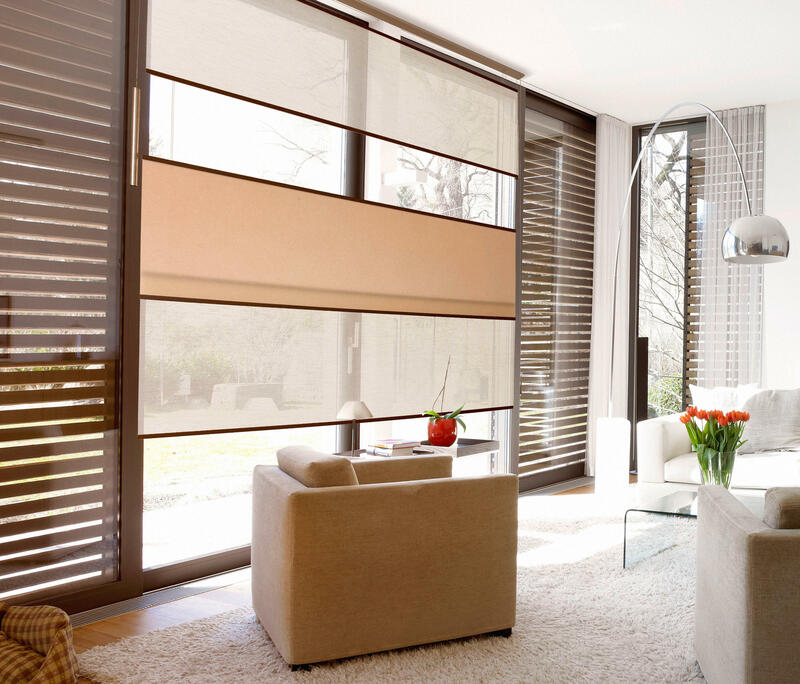 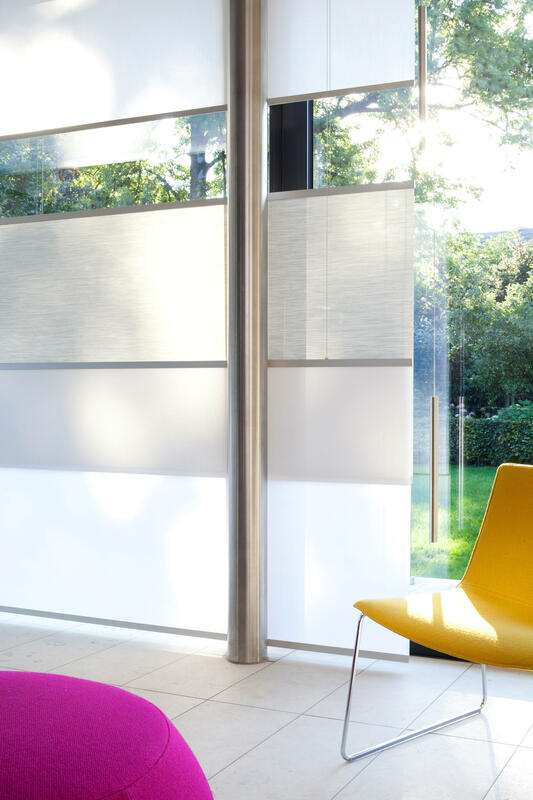 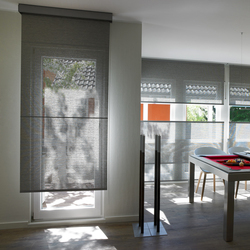 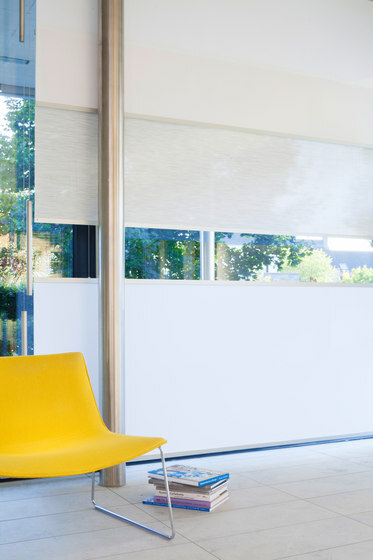 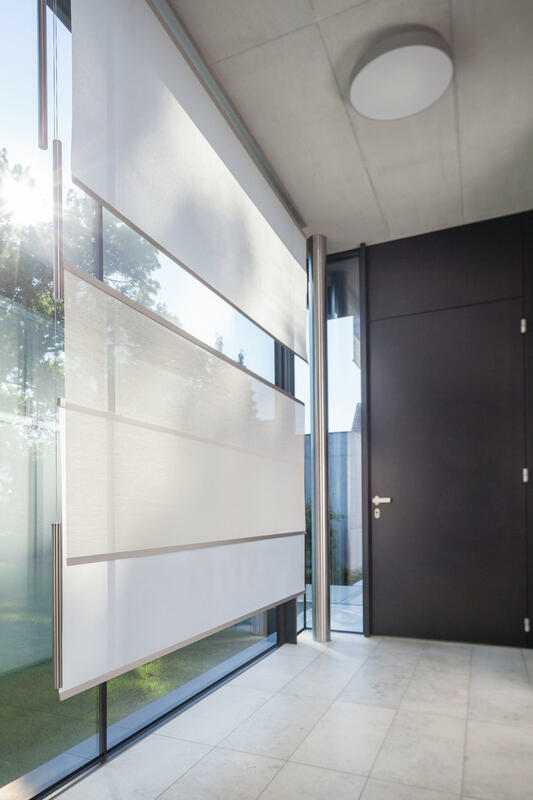 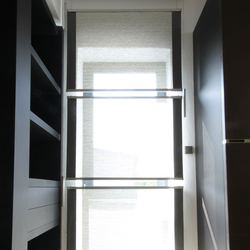 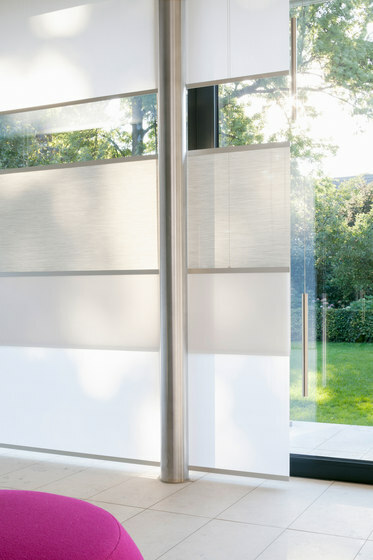 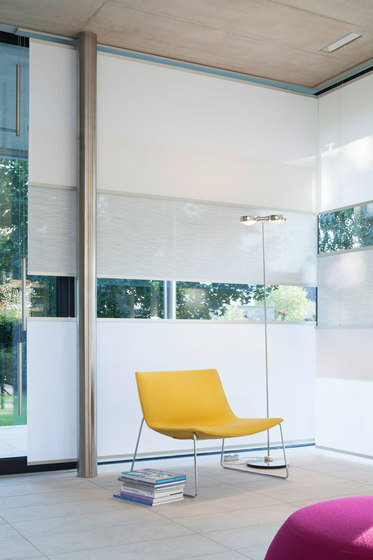 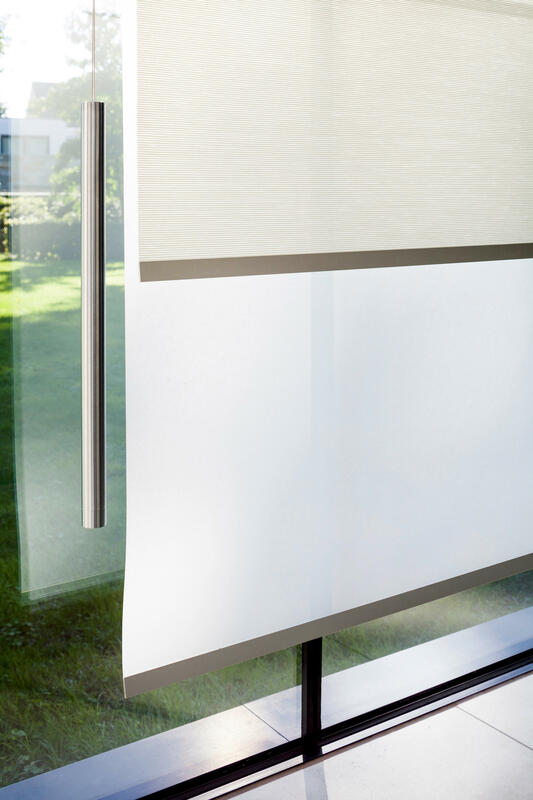 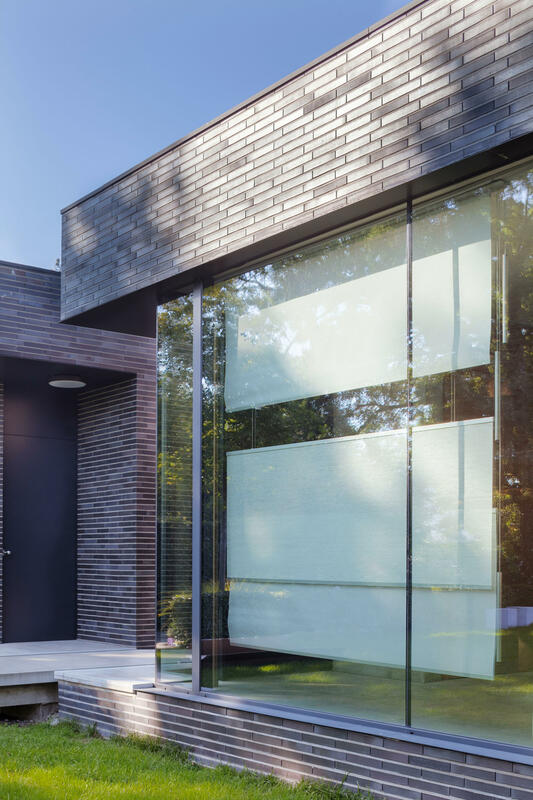 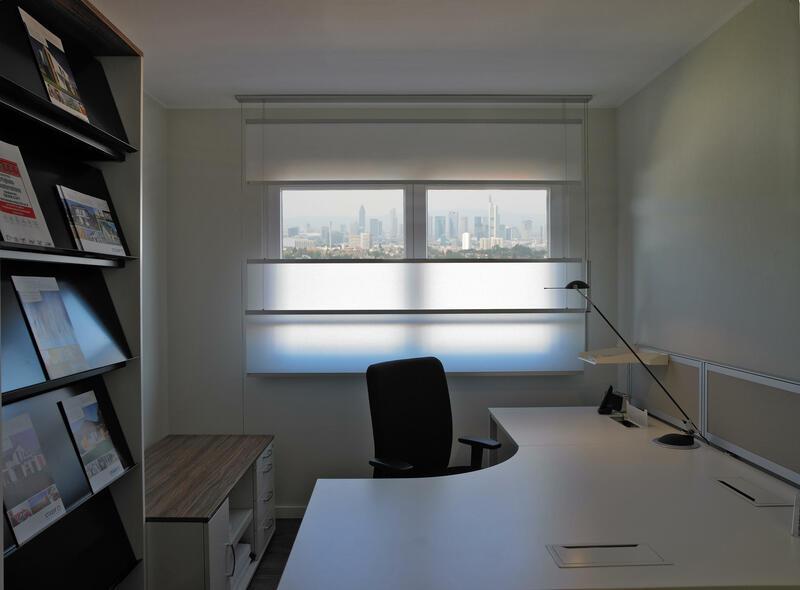 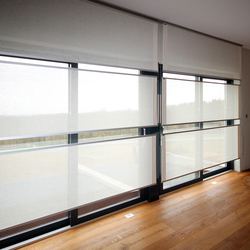 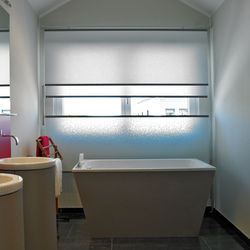 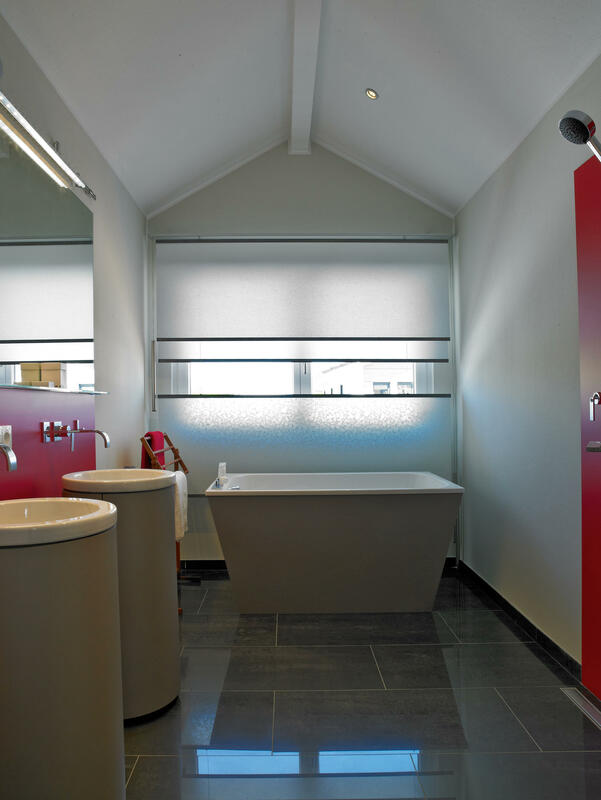 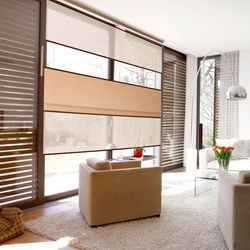 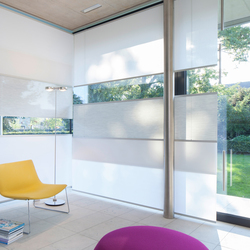 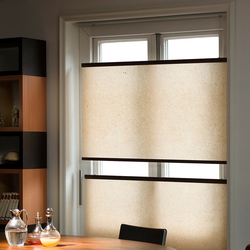 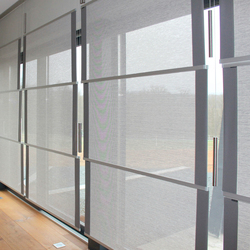 The product innovation realised by Wood & Washi designers allows the use of various panel curtains for screening and privacy purposes, which can be moved up and down independently of each other. 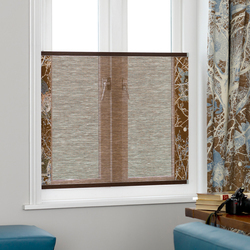 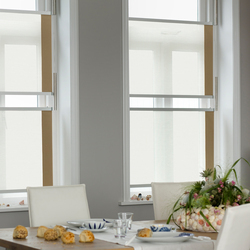 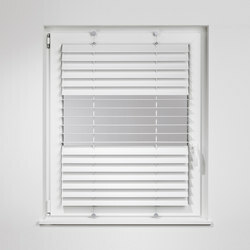 Wholly in accordance with the room layout and the needs of the moment, this innovative technology by Wood & Washi means parts of the window can be covered or uncovered as desired. 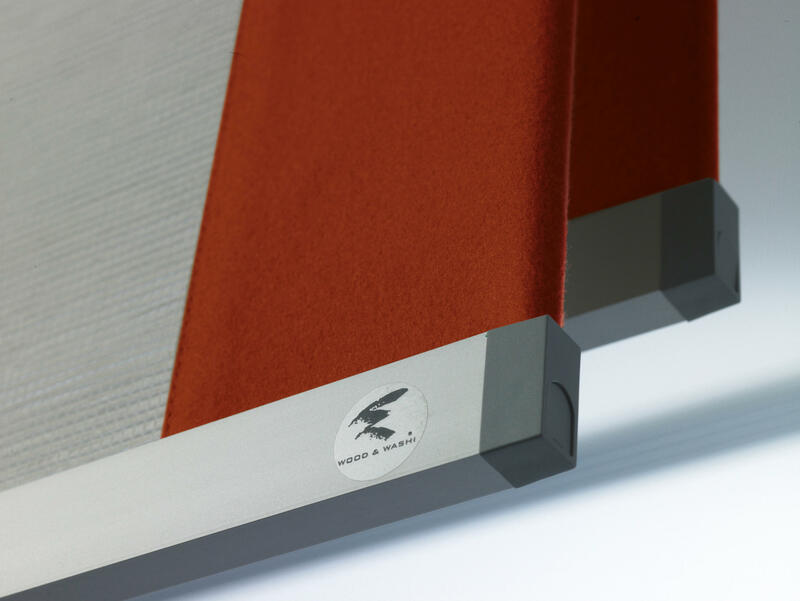 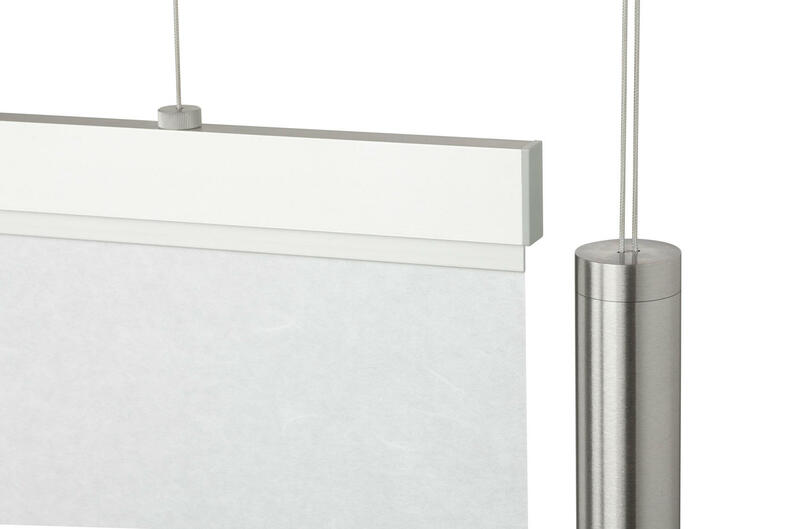 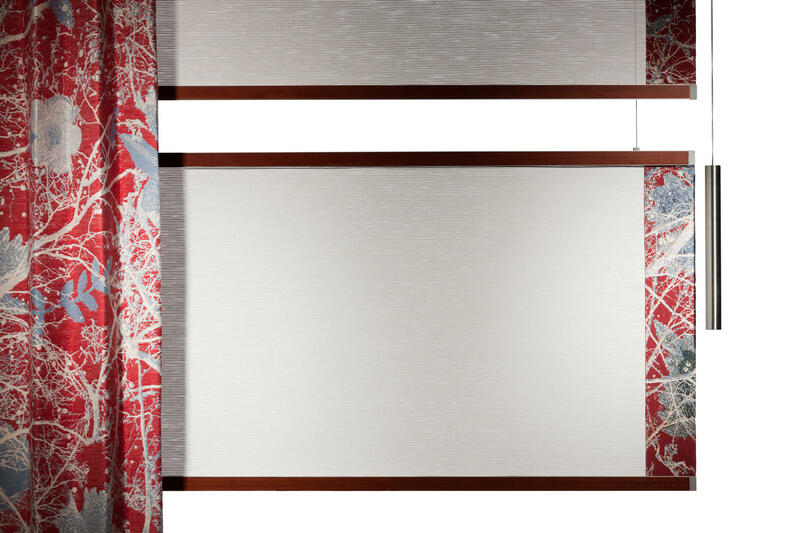 Decorative stainless steel counterweights mean the panels can be moved effortlessly across the entire width, even in the case of large dimensions (up to 300cm). 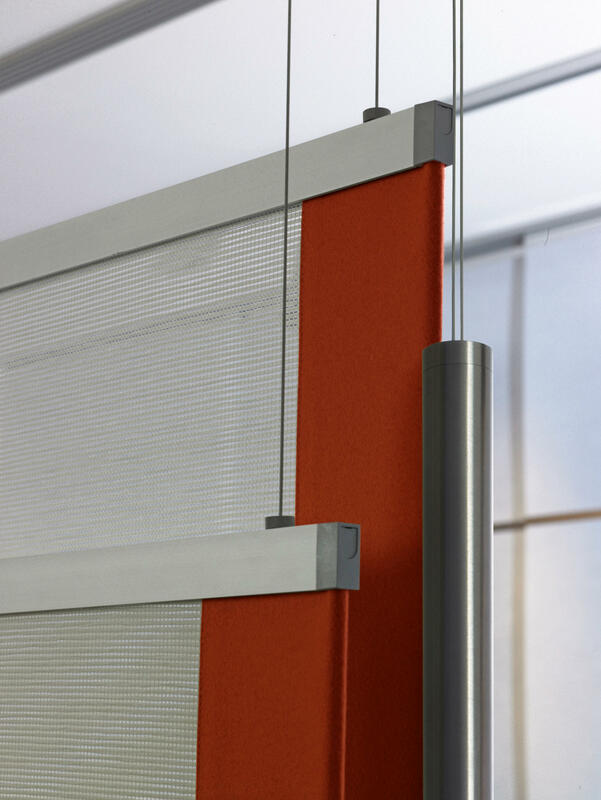 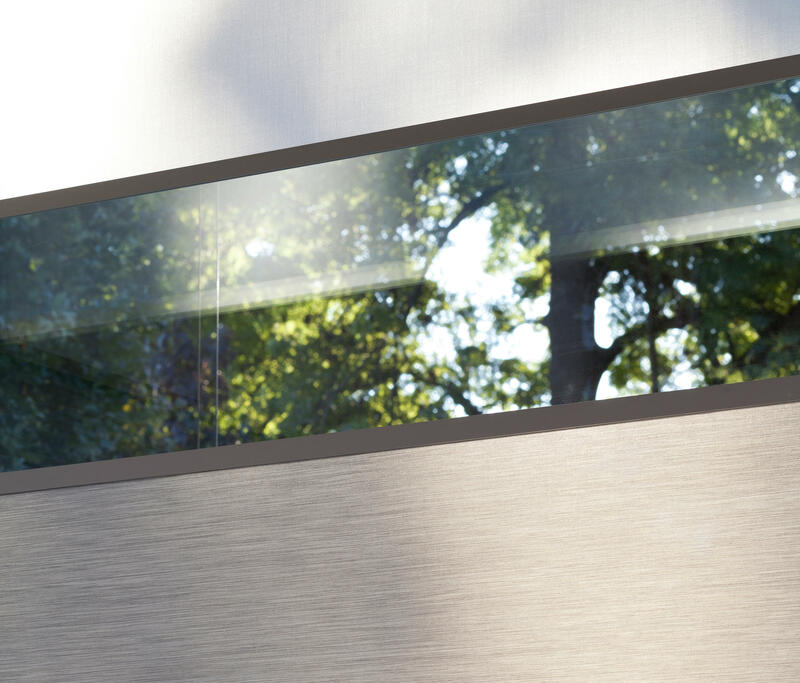 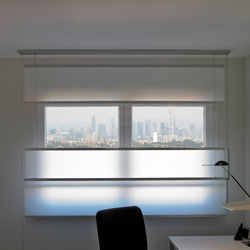 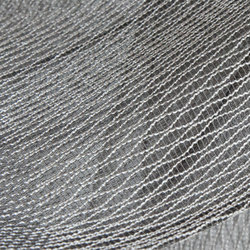 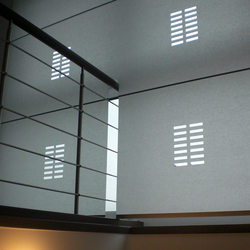 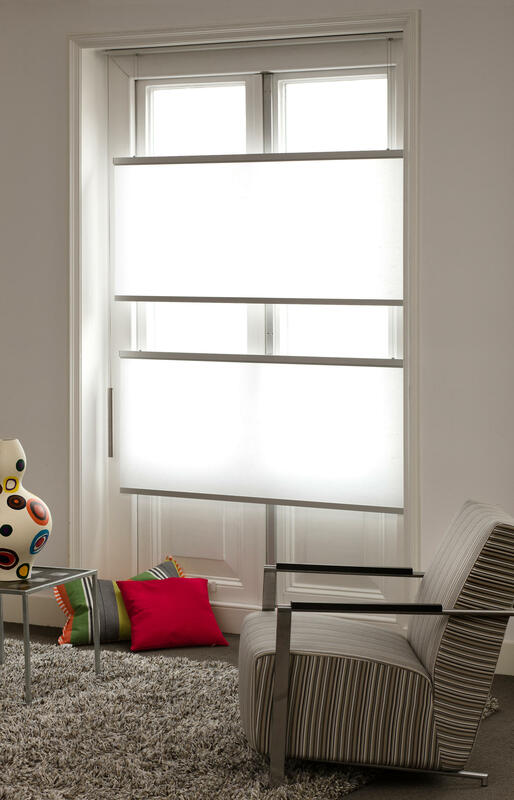 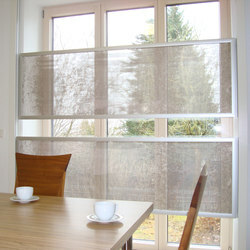 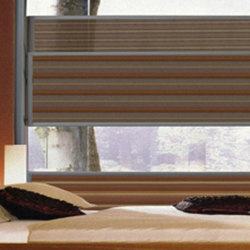 Flow's flexibility means it can be used as a window decoration system, a room divider or as a screen in the workplace. 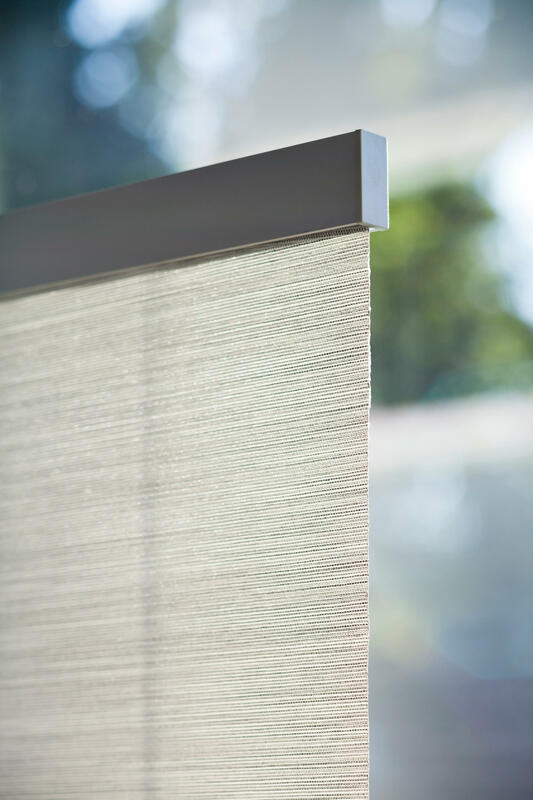 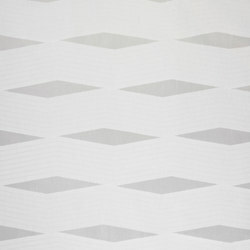 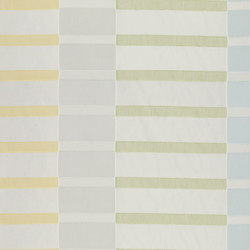 'Flow' is available in minimalist design in Japanese paper (Washi) or in transparent woven paper in three natural tones, with the option of including rich tapestry edging (9 cm) from the new 'Flowers' and 'Fields' series.